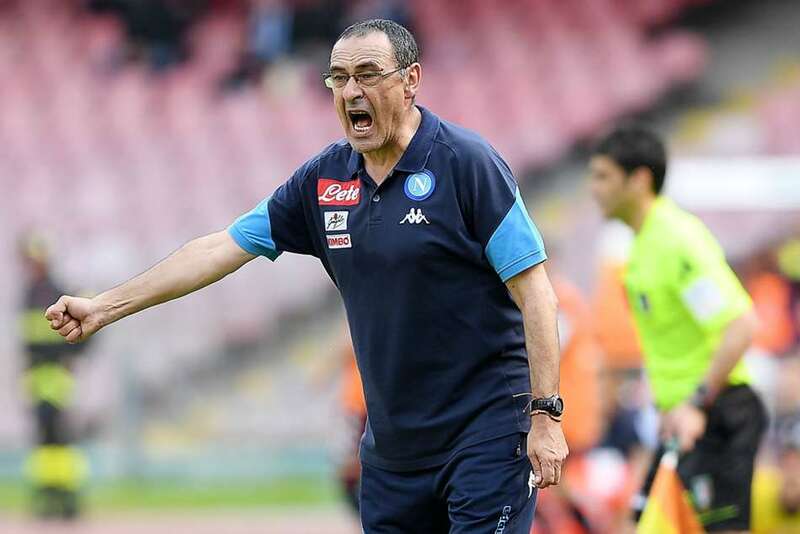 Former Liverpool defender and current Sky Sports pundit Jamie Carragher believes Chelsea manager Maurizio Sarri could be sacked if the team don’t get the right result against Tottenham. Chelsea could miss out on the Champions League qualification for the second season in a row, having lost 6-0 to Manchester City. A resurgent Manchester United look most likely to pick up the fourth place, while Arsenal are also in the running. “I actually think the Tottenham game is huge as opposed to the others. I think if he lost a couple of the others it wouldn’t be the end of the world for him. The Englishman added that Chelsea could replace their manager if their top-four chances diminish. The loss to City was a bit of an embarrassment, and it will be interesting to see how Chelsea respond to that. They play the Cityzens again in the Carabao Cup final, but all eyes will be on the battle at the Bridge later this month. 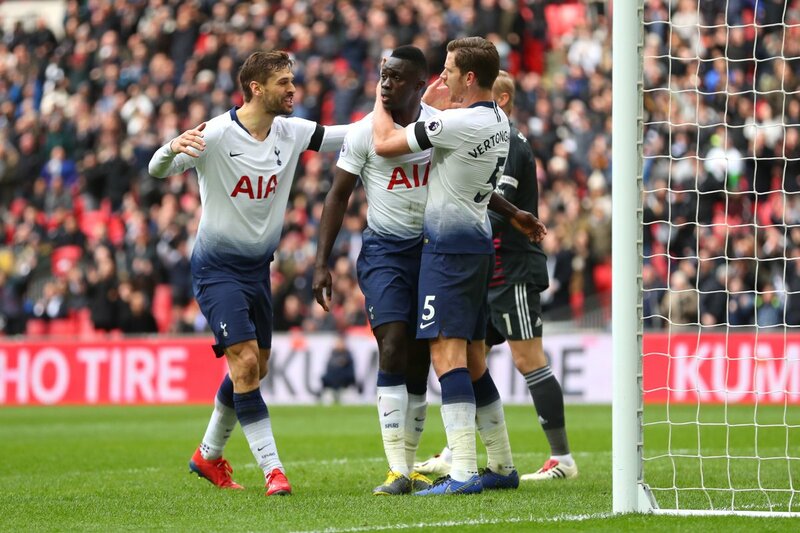 Spurs have won two out of the three meetings between the sides this season. Hopefully, we repeat the result of last season at Stamford Bridge and do the league double over their London rivals.